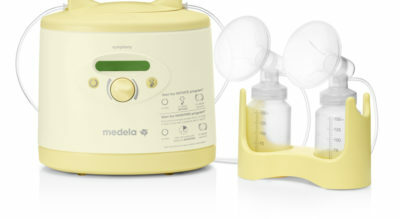 Breastpumps and Beyond offers high quality products for new parents. Our fabulous brands, selected specifically to create a better parenthood and happy children. 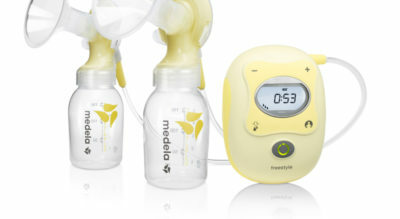 Breastpumps & Beyond for are the exclusive distributors for Medela Breastpumps and Accessories, Upspring, Bravado Nursing Bras, Epi-No Birthing devices and Twistshake Products in South Africa.